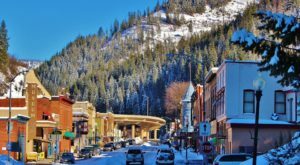 Completely surrounded by the awe-inspiring natural beauty of North Idaho, the tiny town of Harrison is a wonderful place to get away from the hustle and bustle while immersing yourself in nature and a small-town atmosphere. 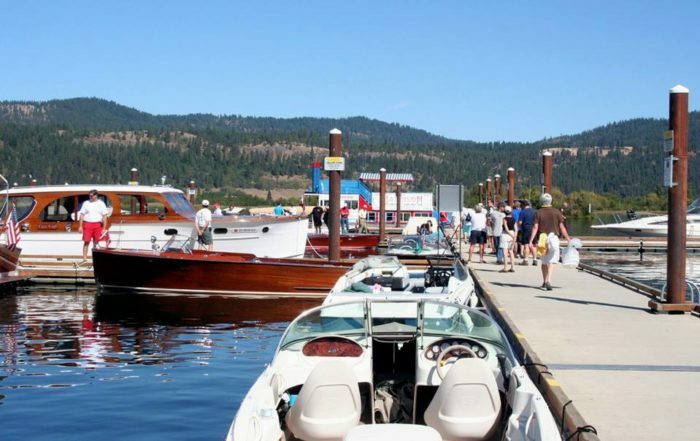 This town often gets overlooked for “bigger and better” communities in the region like Coeur d’Alene. However, if you take a chance on Harrison, you’ll see that it definitely pays off. 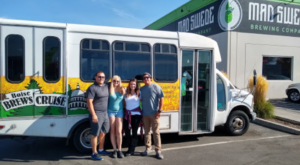 There’s a lot of reasons to love this tight-knit community, and you’ll want to uncover them for yourself. 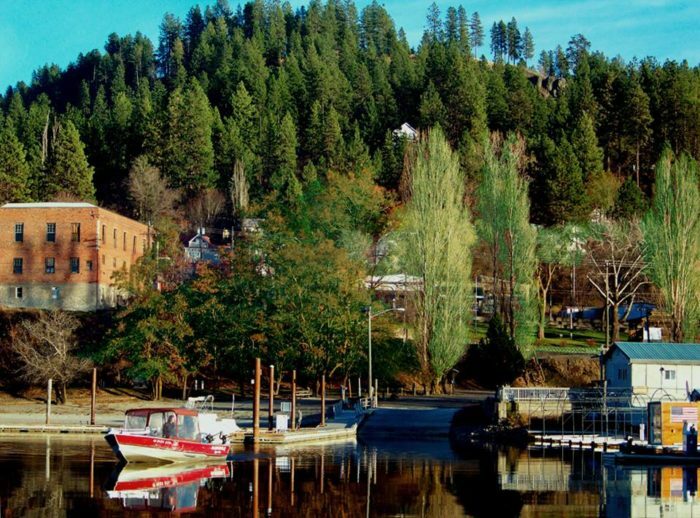 The delightfully small town of Harrison is nestled at the mouth of the Coeur d'Alene River, right on the southeast end of Lake Coeur d'Alene. 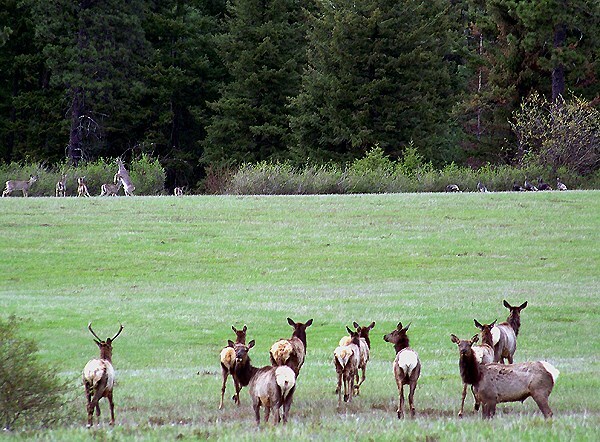 The town of just 203 residents is a haven for those who love nature, the outdoors, and slow-paced life. 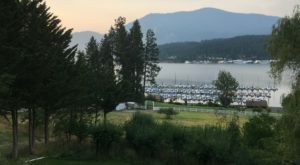 Whether you're looking for a place to sit back and relax for the weekend or a destination for your next big adventure, Harrison is the perfect place to be. There's a little something for anyone and everyone here. 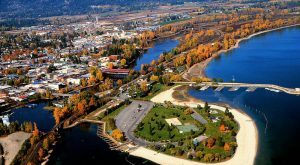 Believe it or not, Harrison was actually once the largest city in Kootenai County during its heyday. Back when the town was incorporated in 1899, this was the place to be. The gold stampede, timber boom, steamboat ports, and railroads made this a happenin' destination. And it still is! What's there to do in Harrison, you ask? A whole lot. 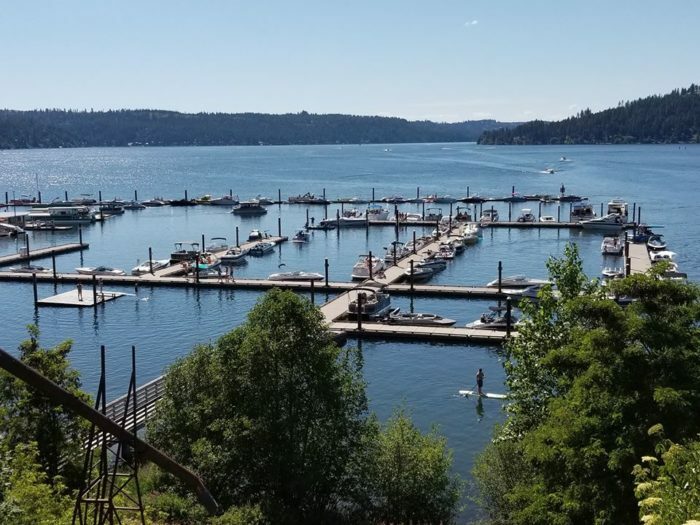 During the summer, visitors can enjoy outdoor dining at small family-owned restaurants, strolling along the public dock, and playing around in the lake. In fact, it seems like the town is nearly always up to something. 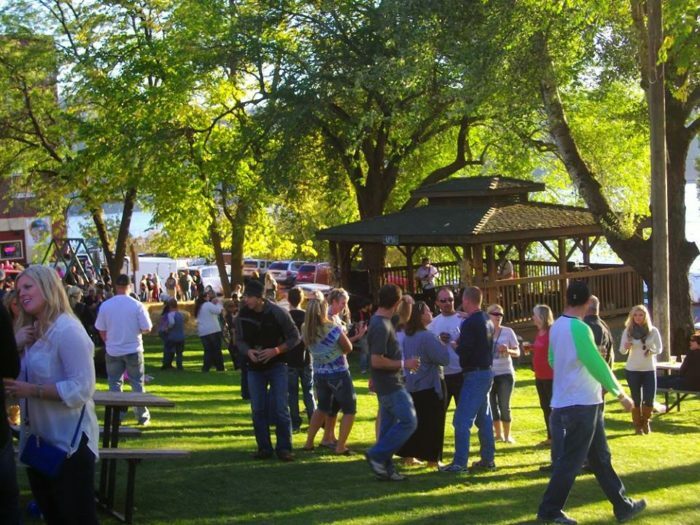 Annual events like "Pig in the Park" on Father's Day, the "Old Time Picnic" in July, or the ongoing summer concert series ensures that visitors can always get in on the community fun whenever they choose to stop into town. During the winter and early spring, the town takes on a totally different personality. It's quieter, but it's just as fun. 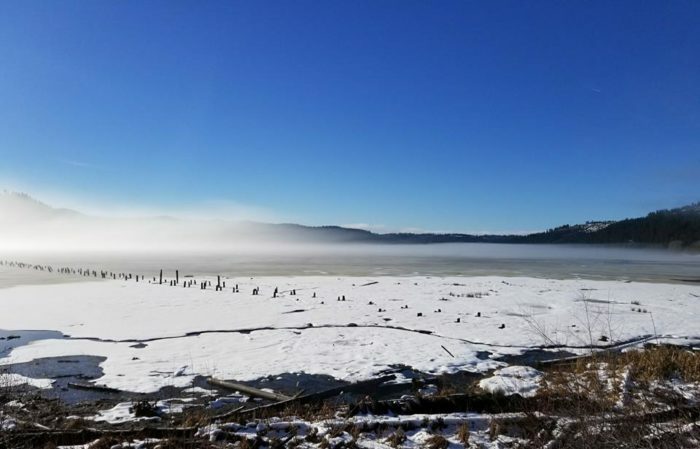 Outdoor recreation is still a top activity, and destinations like the Thompson Lake Wildlife Refuge are ideal for basking in the region's beauty. After your adventure, you can wind down at one of the town's quaint shops. 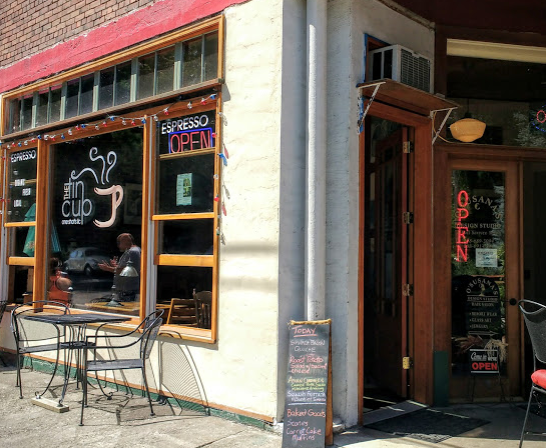 The Tin Cup espresso cafe is a favorite among locals, along with One Shot Charlie's—the town's lively restaurant and bar. These are the types of places where everybody knows everybody, and their charm is simply irresistible. 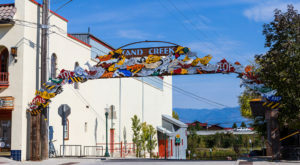 Boasting the enchanting atmosphere of a quaint village and plenty of recreational opportunities to keep you busy, Harrison is an underrated little town that every Idahoan should keep an eye out for. 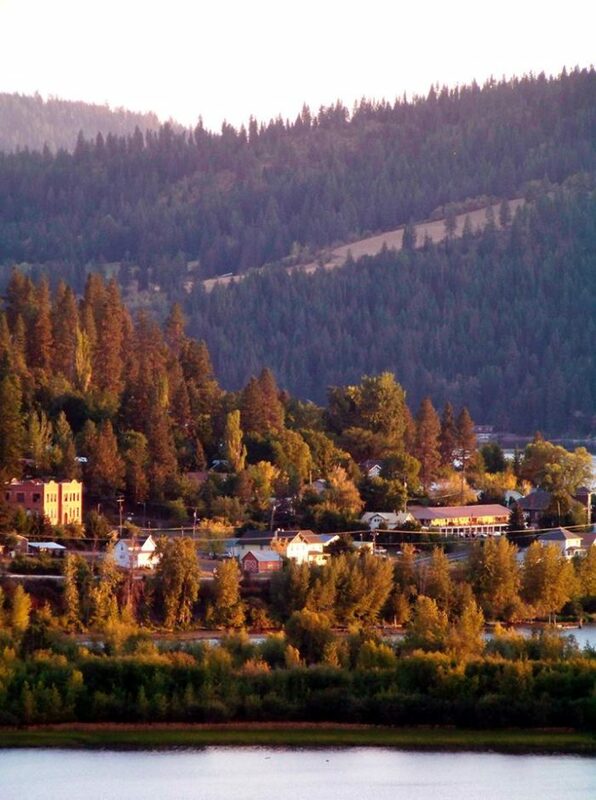 This tiny town is pure bliss, and experiencing it is a must. Have you visited the tiny town of Harrison before? What’d you think? Let us know! 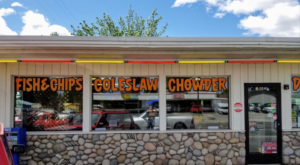 For more awesome destinations like this one, check out our list of The 10 Most Beautiful, Slow-Paced Small Towns In Idaho. 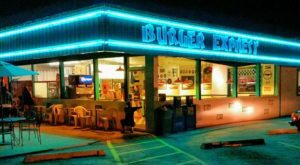 Make it your mission to visit them all. 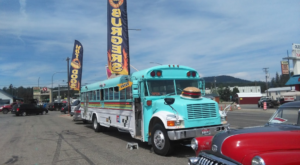 Idaho’s Small Town Was Just Named One Of The Coolest In The US.